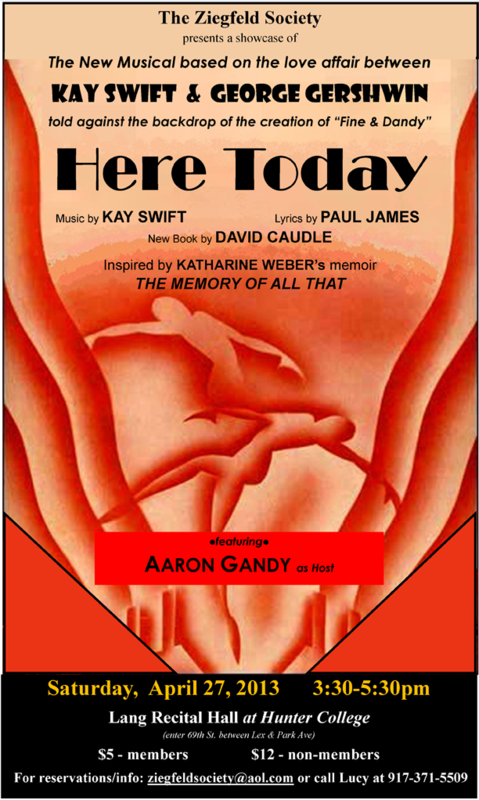 The Kay Swift Trust is delighted to announce an agreement with playwright David Caudle, for "K" -- a play with Kay Swift's music about the love triangle of Kay Swift, James Warburg, and George Gershwin -- inspired by Katharine Weber's book The Memory Of All That. For reservations/info email or call Lucy at 917-371-5509. Click poster for more details. The 2004 PS Classics recording of Fine and Dandy is available on CD. 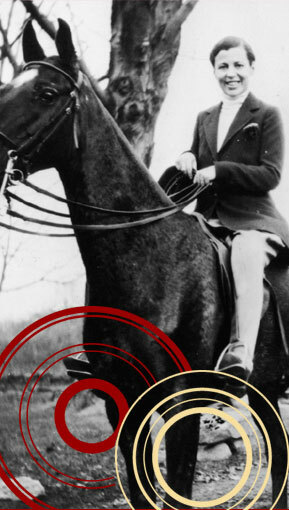 The Kay Swift biography by Vicki Ohl (Yale University Press, 2004) is available from Amazon and for Kindle. Christine Ebersole, Klea Blackhurst and Jimmy Ray Bennett were at the Paley Center for Media on May 15th, 2008, to perform the songs of George Gershwin and Kay Swift. 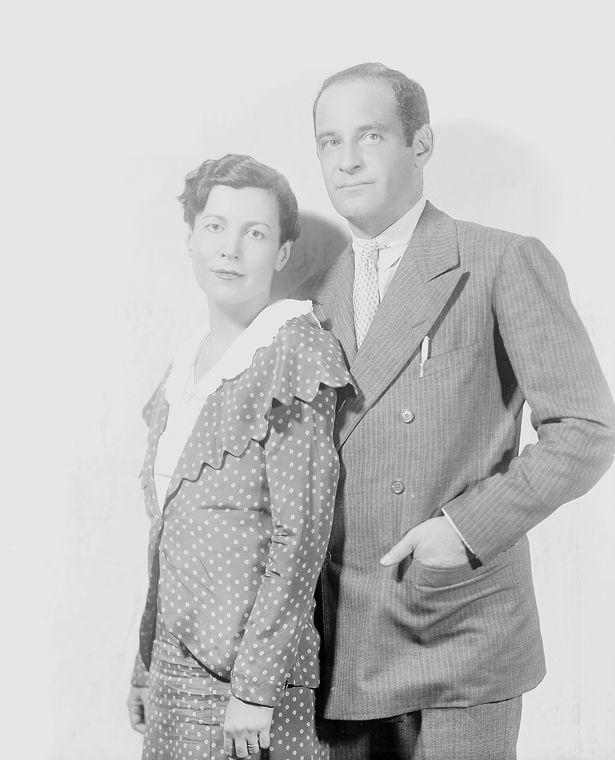 Artistic Advisor to the Kay Swift Trust Aaron Gandy provided commentary interspersed with rare radio and television clips from the Paley Center's collection on how the lives of these two songwriters intersected in the twenties and thirties.